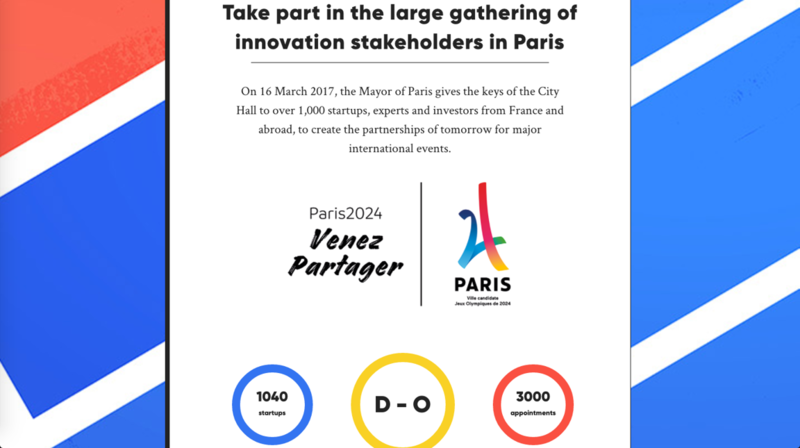 Today our team took a part in the large gathering of innovation stakeholders in Paris – Hacking de l'Hôtel de ville. We've attended meetings with potential partners and investors via video calls which were kindly provided by organizers. It was a good experience for us and we met a few partners for further projects development.